The Marine Embassy Guard Association will hold its Annual Reunion from May 3-7 2018 in Arlington, Virginia. It will be held at the Sheraton Pentagon City located at 900 South Orme St., Arlington, VA 22204. Washington, DC is the heart of the American experience. From its celebrated symbols of patriotism, monuments to the past, and aspirations for the future, our Nation’s Capital is truly awe inspiring. 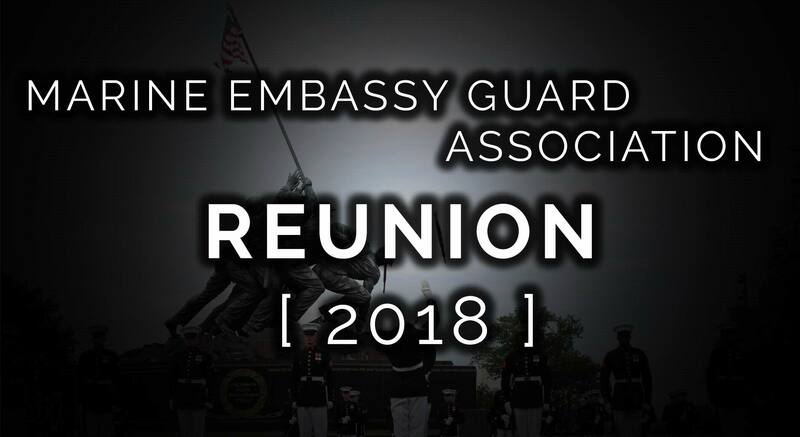 The Marine Embassy Guard Association 2018 Reunion is your opportunity to share and remember your own American experience. 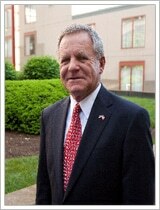 Don’t miss the WWII Memorial, Arlington Cemetery, Quantico, the Evening Parade and much more. Digest history, experience the present and ponder the future of this most American of cities, during our reunion. Don’t miss it! Travel safely and we will see you in Our Nation’s Capital!